Atalaya Sergi has been responsible for the quality implementation and growth of Jumpstart’s programs for the past eight years, including overseeing programming in California, Texas and Washington. Atalaya is a leader in the local early education field and a founding and former steering committee member of the Children’s Literacy Coalition of Los Angeles. 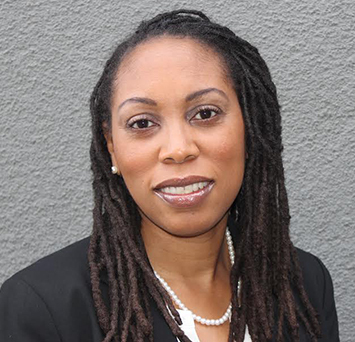 She served on the Los Angeles Child Care Planning Committee, the Los Angeles Preschool Advocacy Initiative, and on several taskforces related to preschool initiatives in Southern California.